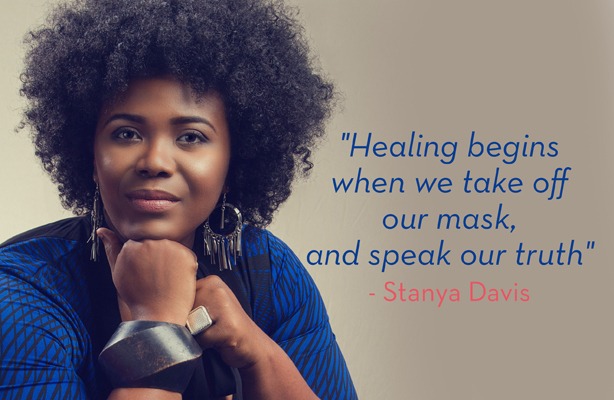 “Tell It To Stanya” takes you on a journey to healing, understanding, and walking a mile in another person’s shoes. Featuring first person accounts of the true stories behind the lives of people that have lived ,and in some cases are living, complicated and interesting lives. “Tell It To Stanya” talks about love and truth, and the matter of who we are.